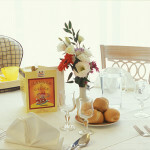 The cuisine is our fourth star! 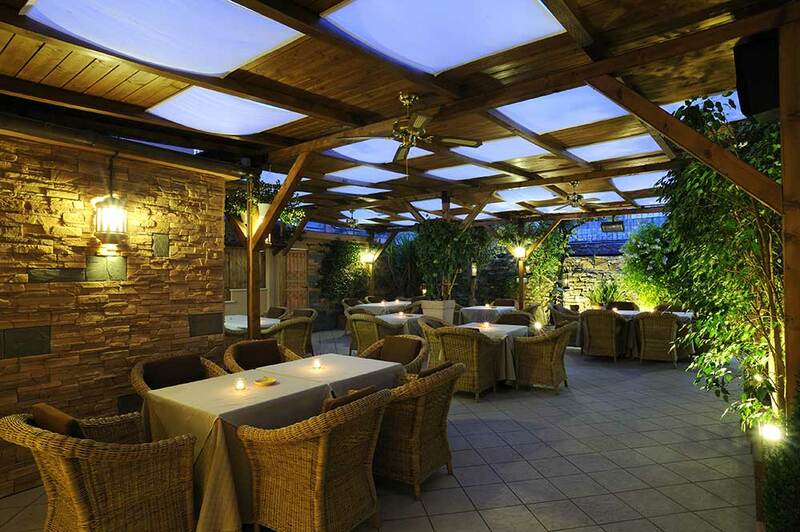 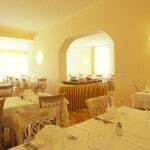 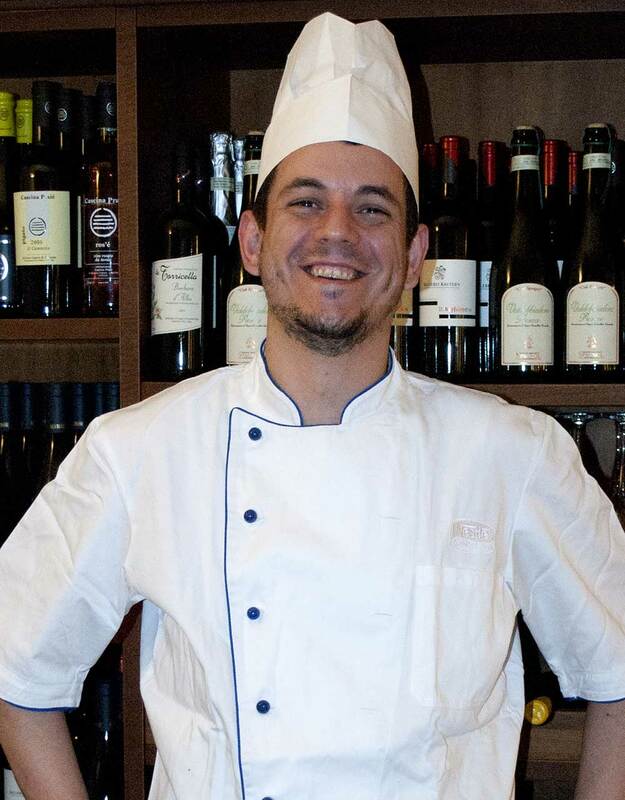 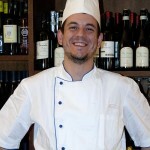 Our chef Maurizio Armilio proposes excellent cuisine, with delicate flavors and a special eye for the choice of products. 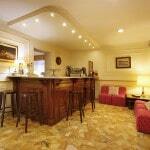 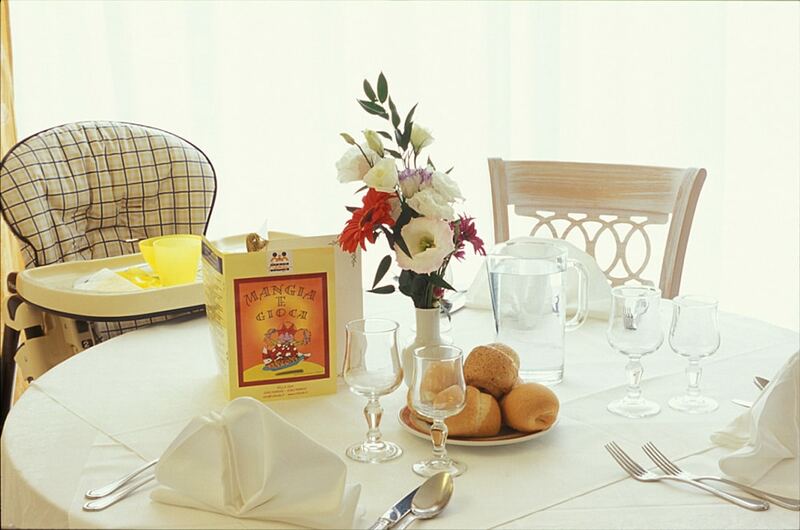 Particular attention is dedicated to gastronomy traditions and recipes of our region. 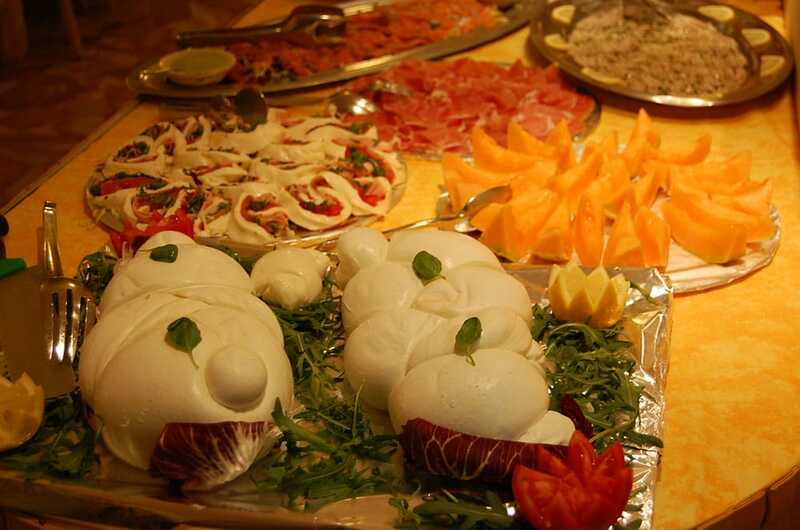 Unforgettable delicious courses based on fresh fish. 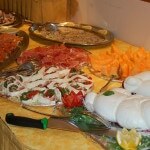 Every day a rich buffet of fresh salads and season vegetables. 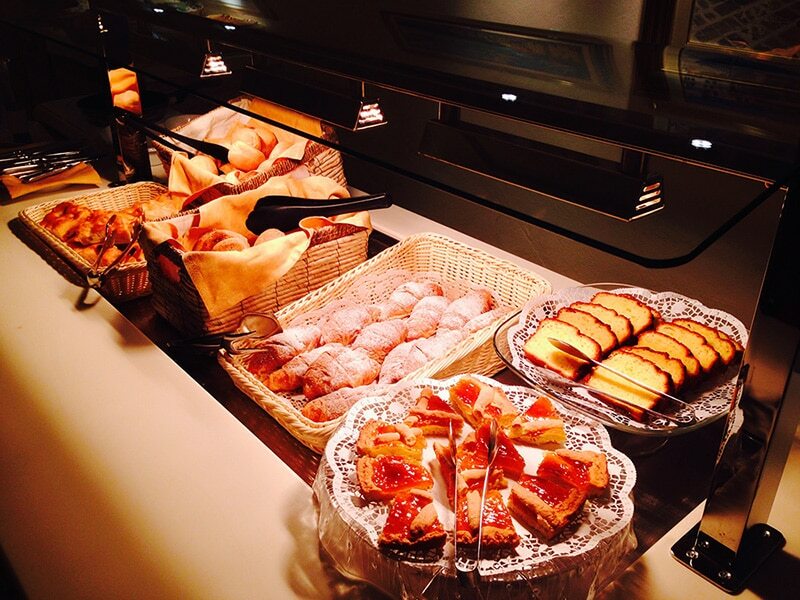 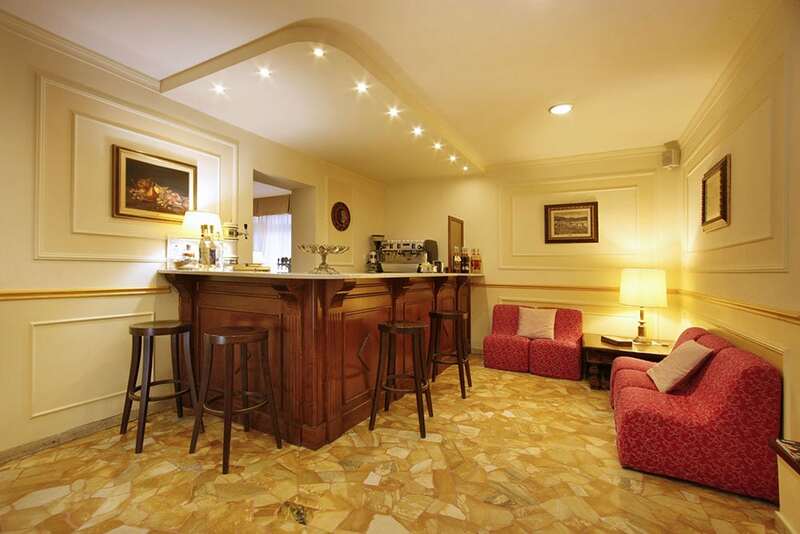 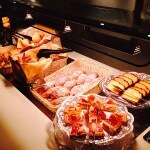 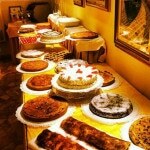 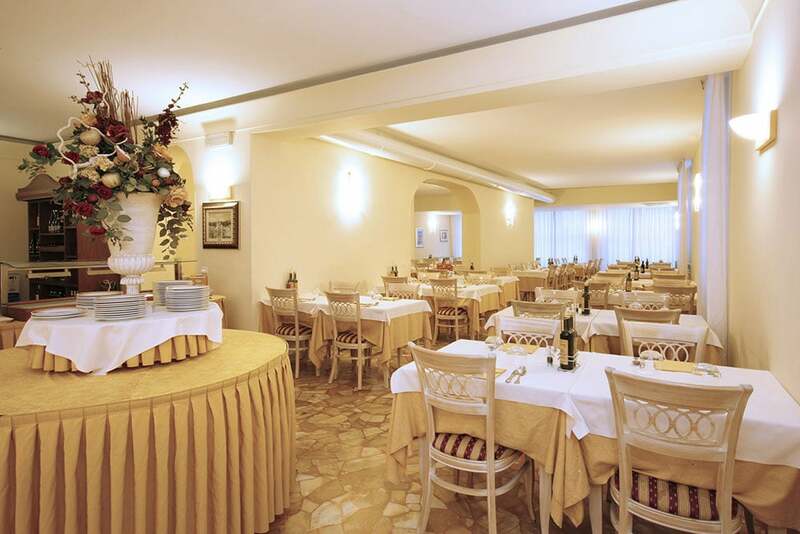 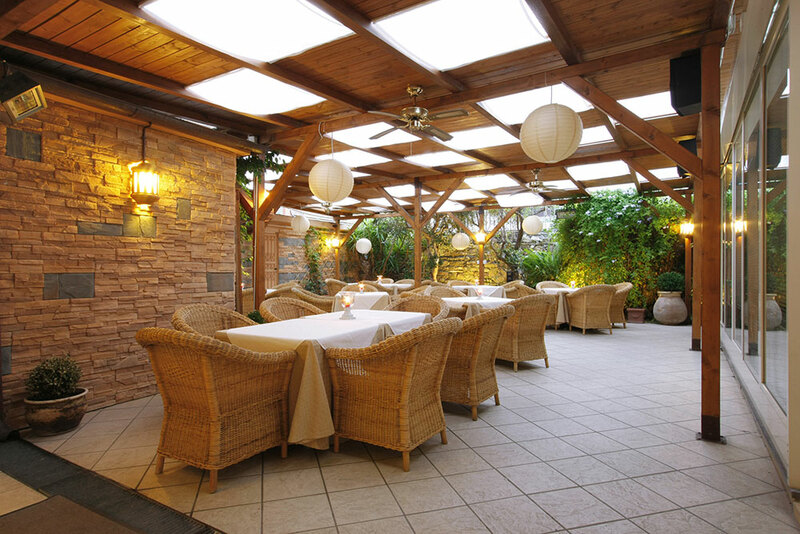 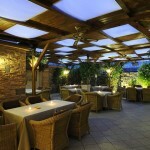 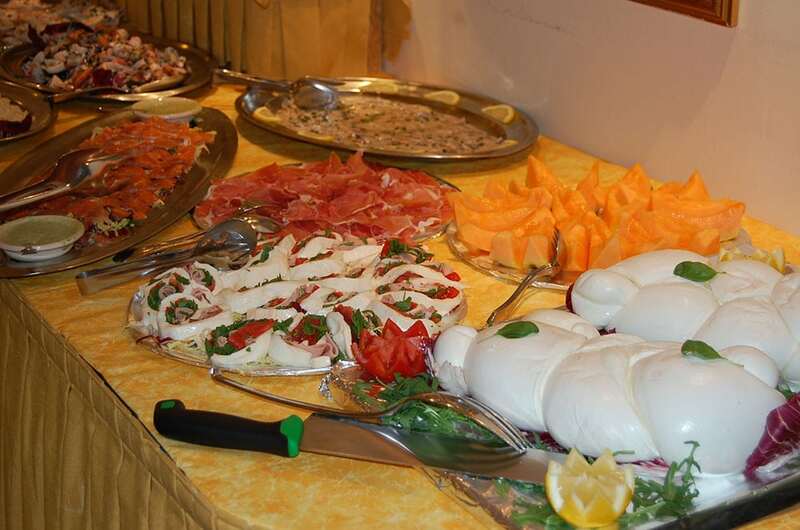 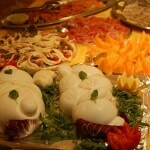 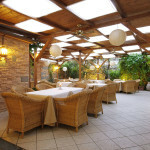 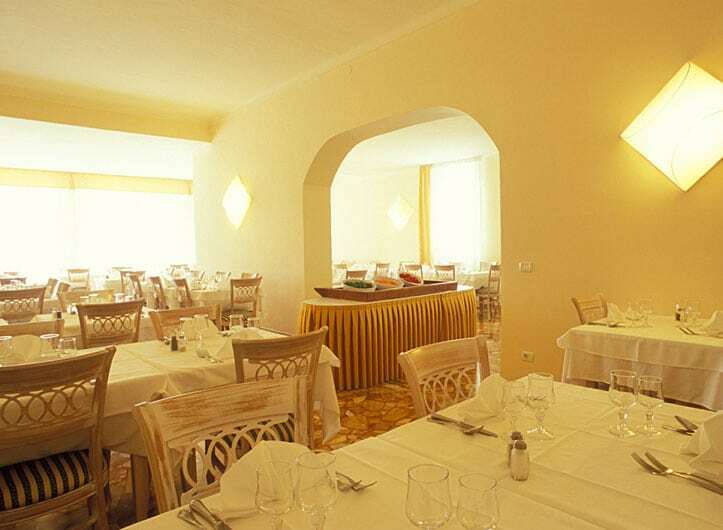 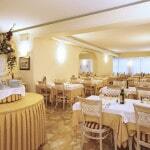 The breakfast offers a buffet with variety of sweet and salty, and of course the typical Liguria focaccia. 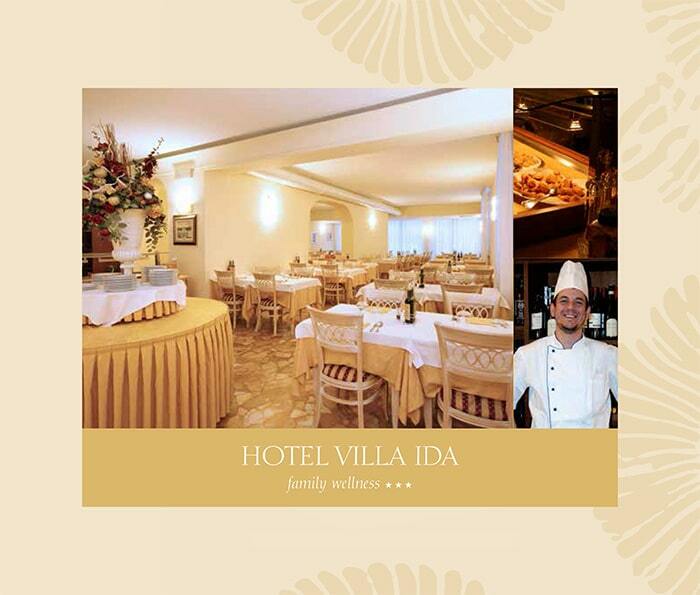 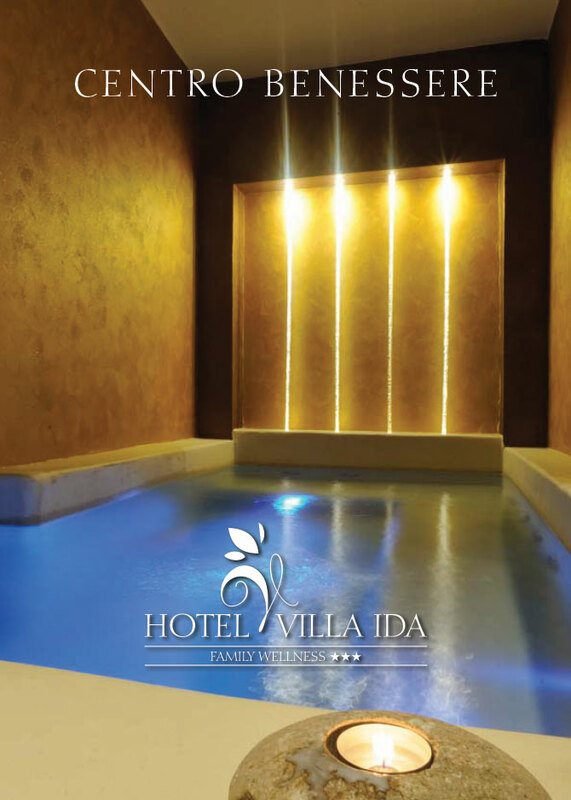 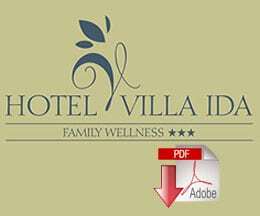 Menu with choice among three first and three seconds courses, specialties of fish every day, special menu for children and babies, personalized menus.